Michael Tarongoy, D.C., Q.M.E. 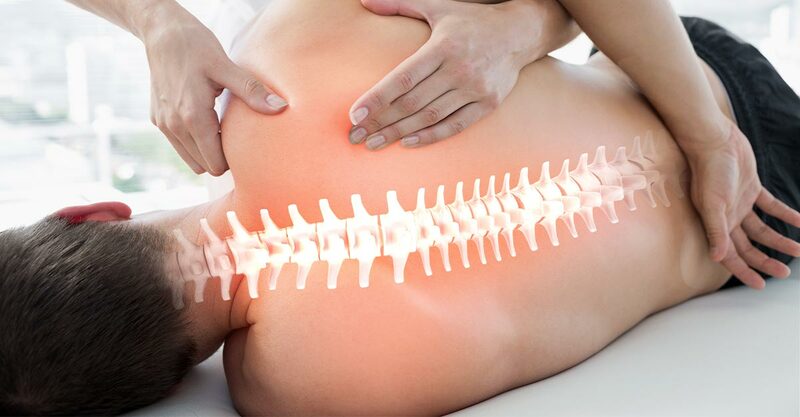 provides quality chiropractic care to patients in Daly City, CA. If you suffer from back pain, neck pain, headache, sciatica or have been in an auto collision, Total Care Chiropractic & Weight Management can get you back on the road to health.